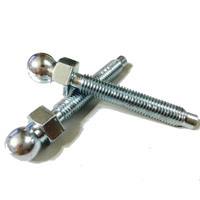 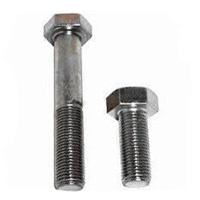 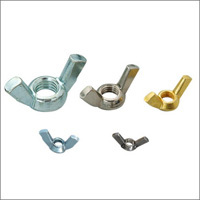 JBI is a professional manufacturer in the high quality fastener field and provide a series of bolts, screws, nuts, washers, fittings, springs. 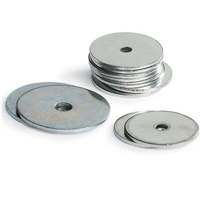 Our products are produced according to the IFI, DIN, ISO International standard specification and are sold to the worldwide. 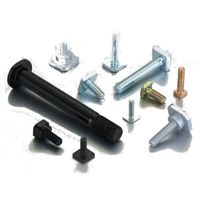 We offer the most reasonable prices to keep our customers in the most competitive situations. 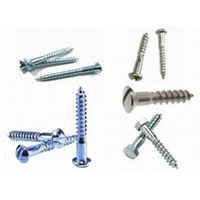 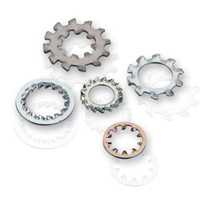 Our main products range include automotive screws, self drilling screws, tapping screws, stainless steel screws, machine screws & all kinds of special screws, bolts, nuts, washers and so on. 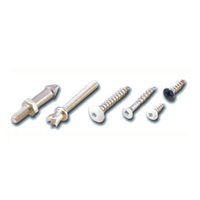 Welcome to browse our web site.